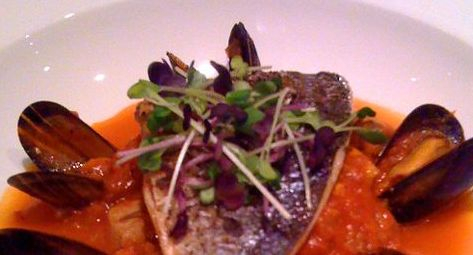 Seafood has recently emerged as the entrée of choice. It is both elegant and practical. Generally lower in fat, it now appeals to a wide audience and should be considered as a choice for any formal sit-down dinner. Please note seafood is priced based upon seasonal availability and market price.